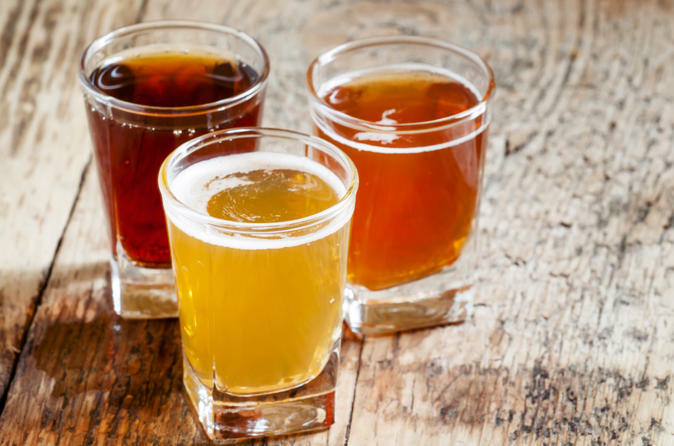 Discover a range of great craft beer on this tour of local breweries in the Bay Area. Learn about Sonoma County beer heritage from your expert ambassador as you taste and enjoy some of the best food and drink around. You'll be taken to 3 pioneering craft breweries, and tours are limited to 14 people. 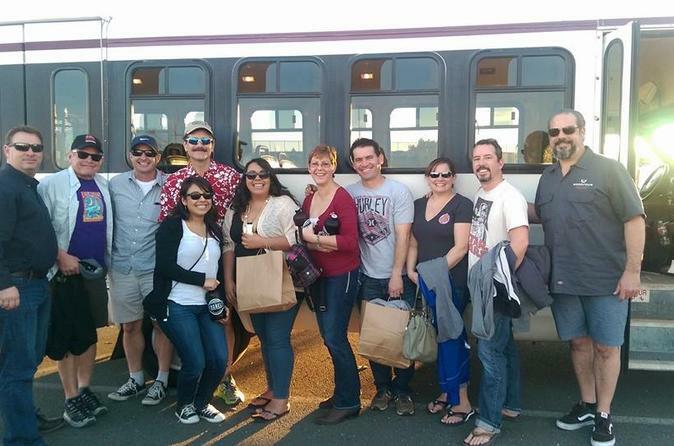 Santa Rosa wine tour is a for visitors who simply want a sample of what the area has to offer in a limited time frame. 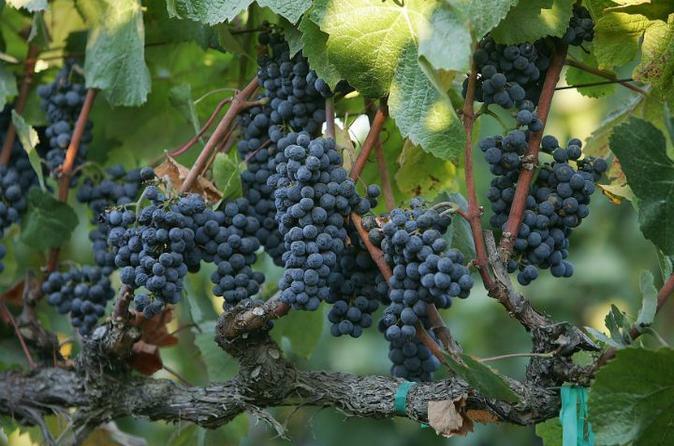 Visit three respected Santa Rosa area wineries. 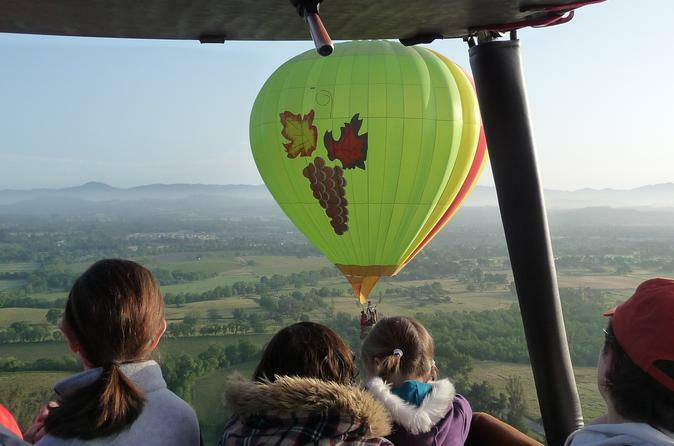 This spectacular 1-hour balloon flight will take you over Sonoma Valley and Lake County's spectacular wine-growing regions. Sailing gentle wind currents, you can often view the Pacific Coast, San Francisco’s skyline, redwood forests, geyser mountains, the graceful Russian River and lush rolling vineyards. Enjoy a made-to-order Champagne brunch after your uplifting adventure! On this small group tour you’ll get the VIP treatment with lunch, beer tastings at each stop, and a knowledgeable tour guide with you every step of the way (in addition to a driver providing safe, round-trip transportation).